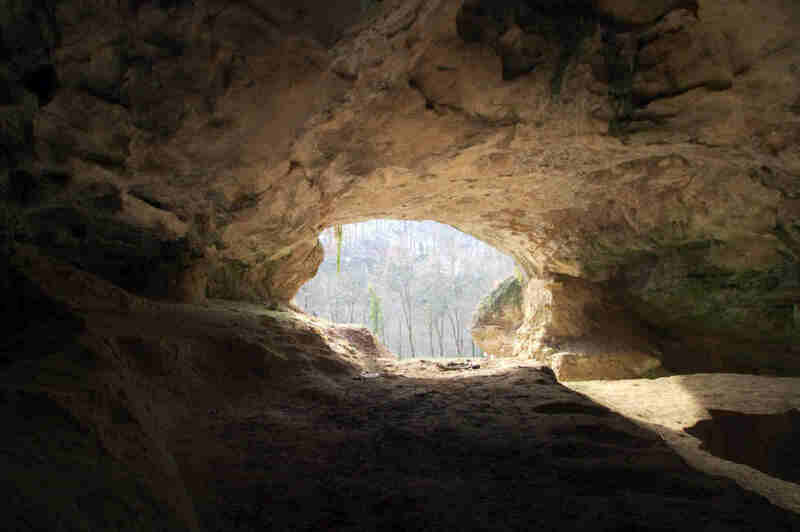 Scientists succeeded to analyze the DNA found in sand in different caves. Typically it is necessary to have some human remains, but they were able to extract this from sediments in Spain, France, Belgium, Croatia, and Russia. The analysis provides information on the development of humans. They found also DNA of other mammals such as mammoths.